The Islanders returned from their holidays for a Yamaha League 1 away game against Nakhon Pathom United on Wednesday (April 17) - a match that ended in a nil-all draw - and will next play a home game against Khon Kaen FC on Sunday, April 21. The Phuket FC squad then head to Bangkok for the first of their two Air Force games at Dupathemi Stadium – a Thai Com FA Cup game on Wednesday, April 24 – followed by a Yamaha League game against the same team just three days later, on Saturday, April 27. Phuket FC’s Paniphol “Coach Tuu” Kerdyaem said he would be taking both Air Force games seriously – although he admitted the league game was his first priority – and would rotate his footballers to give an opportunity to some who haven’t been playing much. He said considered the Thai Com FA Cup game a “test match” for the Yamaha League game that would give the team a chance to see how their opponents played – but he noted the Air Force team would be taking the same opportunity to test the waters. Air Force Avia are one of the oldest and most successful teams in Thai football, having won two Thai Premier League titles and two Thai FA Cups. But they were relegated to Division 1 after the 2003/2004 season and have since played in the second tier. 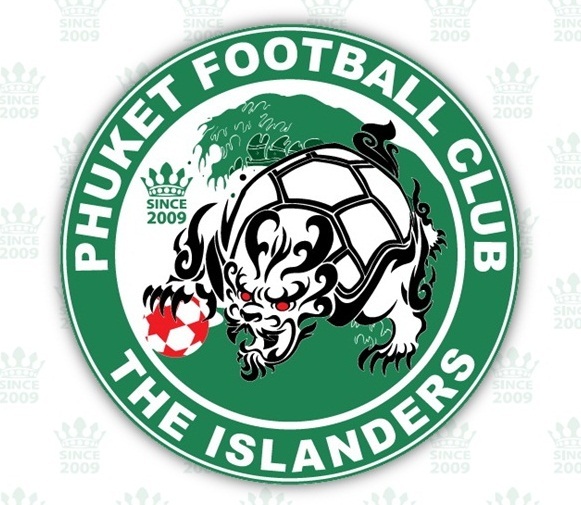 They are currently fifth in Yamaha League 1, on nine points, while Phuket FC are placed second, on 11 points. 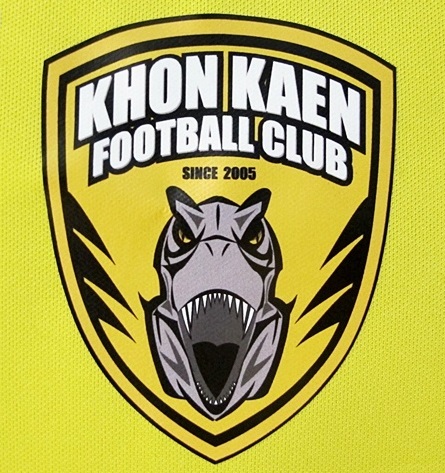 The Islander’s opponents at Surakul this Sunday, Isan team Khon Kaen FC – named the “T-Rex’s” after the dinosaur fossils found in the region – are currently 12th in Yamaha League 1, with five points. Khon Kaen won promotion to the Thai Premier League after the 2010 season, but disappointingly finished bottom of that league in the following season and returned to the ranks of Division 1. The kick-off at Surakul Stadium on Sunday is at 6.30 pm. Tickets are B100, school children in uniform get in free.